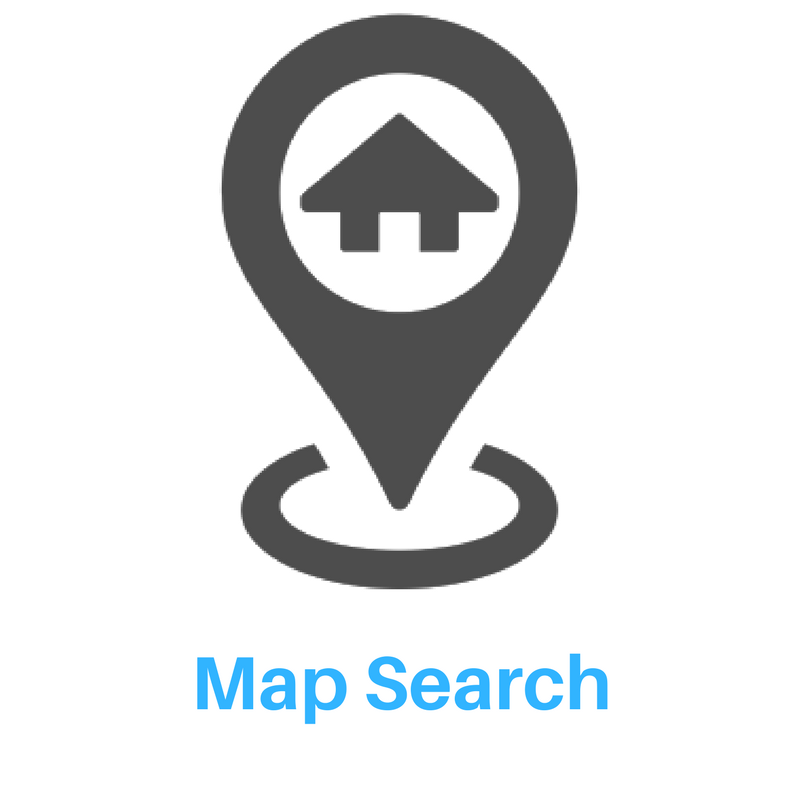 Searching for the perfect Frankton home? You are in the right place! Our website is updated every 5 minutes giving you access to the most up-to-date information possible. 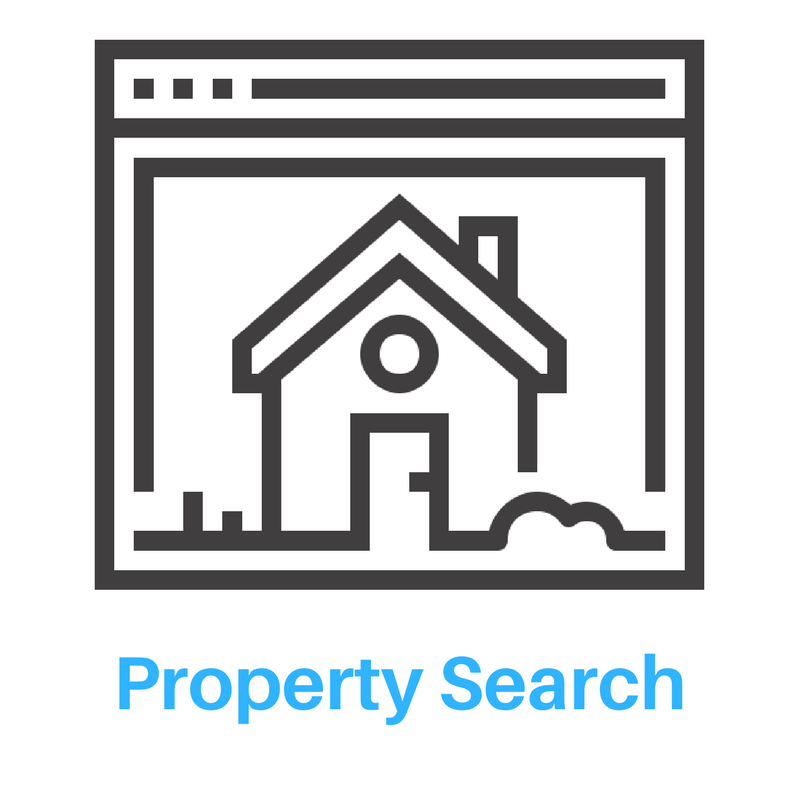 Find all homes for sale, save searches, access market reports, receive daily email alerts when a new listing hits the market and much more! As you are looking at homes on our website, you will also be able to save your favorites, schedule a tour and contact one of our agents to assist you. Planning to buy, sell or relocate in Frankton? 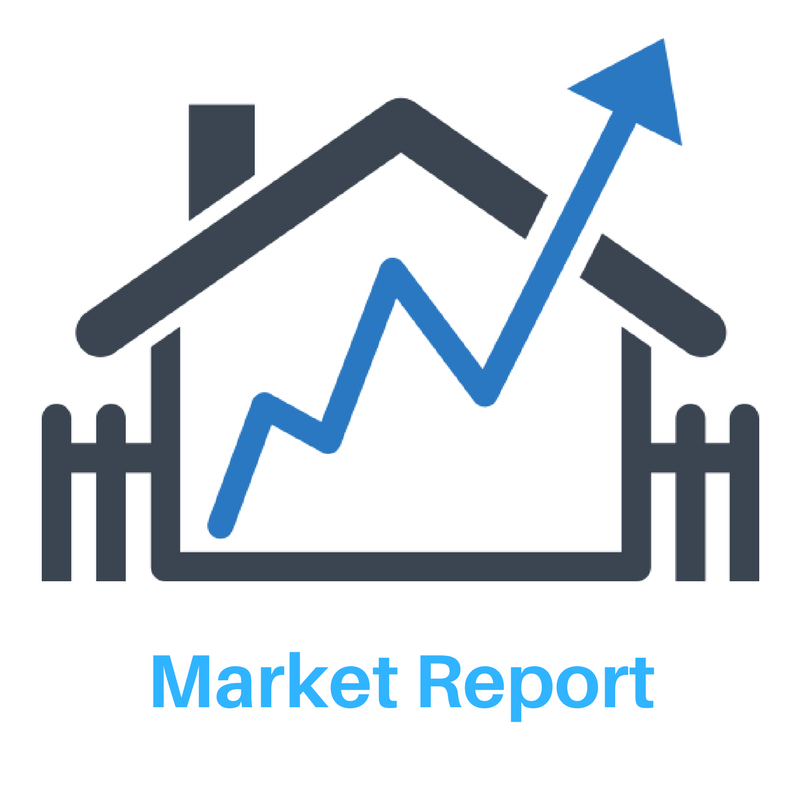 Contact us at 317-214-6056 to speak with one of our Frankton area real estate specialist. Listing courtesy of L D Realty. Listing courtesy of Frances Denise Spooner.